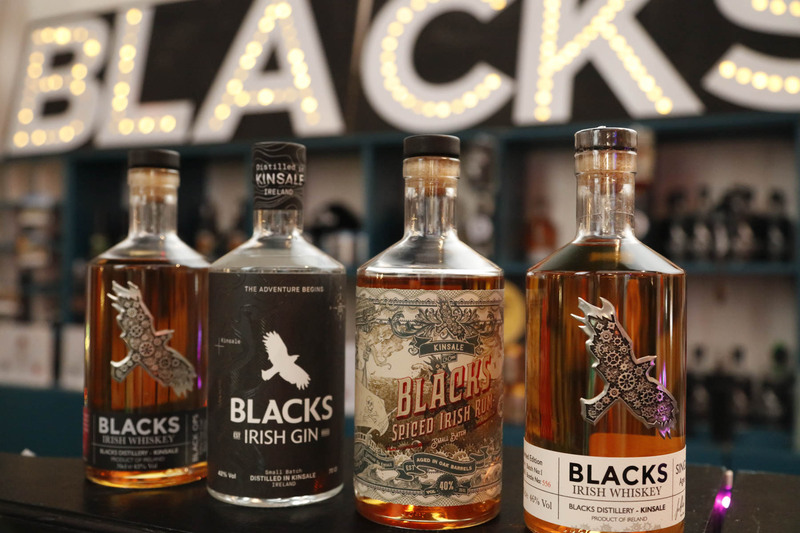 Blacks Distillery Cask Founders Club is now open to new members, allowing individuals to invest in a personalised Irish Whiskey cask and in the process change the face of Irish Whiskey history! 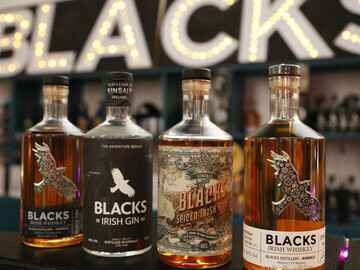 After six successful years in the world of Craft Beer, Irish Gin and also becoming the first distillery in Ireland to produce rum, Blacks Brewery & Distillery are expanding, with the installation of 2 new copper Irish Whiskey stills onsite in Kinsale, Co.Cork, Ireland. 2019 will see the expansion of the brewery and distillery, and installation of New Whiskey stills. 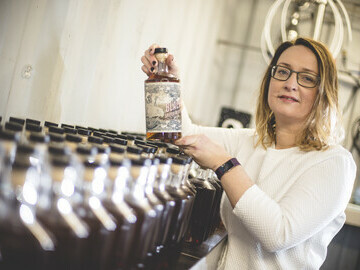 This exciting development is in part funded by The Founders Club whiskey cask investment scheme, which give a unique chance for people to invest in their very own personalised cask of Irish Whiskey. 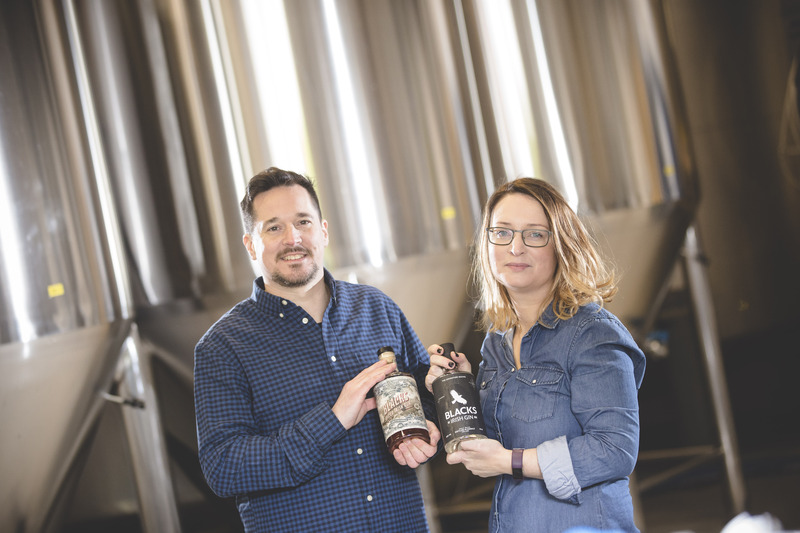 The Founders Club is an opportunity for investors to own their very own cask of Premium Blacks Irish Whiskey from the first year of production at the distillery. 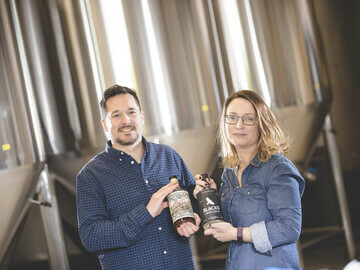 After five years of maturation investors can have their whiskey bottled as their own label whiskey for resale as a limited edition whiskey or for use as the ultimate personal or the ultimate corporate gifts. 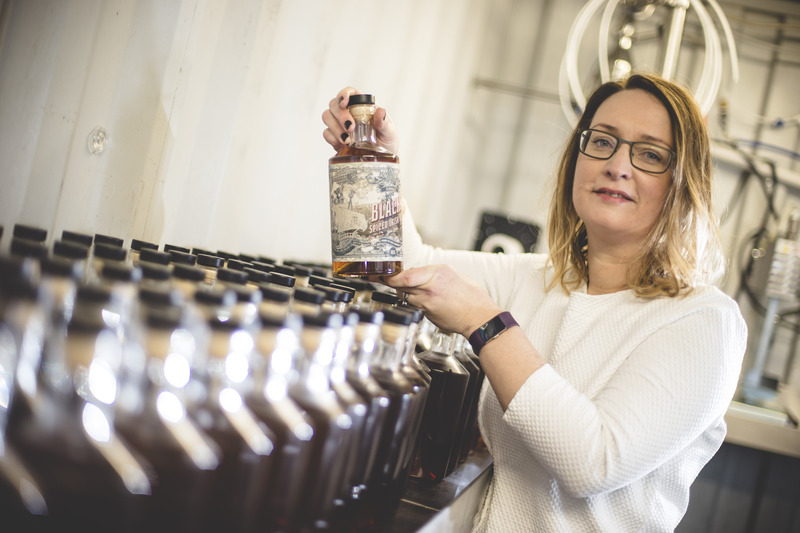 One early investor plans to give the resulting bottles of whiskey as business cards to potential clients. If 400 bottles of whiskey is too much to handle then founders club investors or have the option to sell the entire cask back to the distillery at the predetermined agreed value with a 4% p.a. compounding return to investors on investors initial purchase. Based on one of the casks available, this return equates to a CAGR of 4% per year or a total gross return of 21.7% for the five-year period. Members also have the option to extend the maturation for additional years and allow the whiskey to continue to mature and grown in value as it ages. * For more information regarding media usage, ownership and rights please contact Blacks Brewery And Distillery.